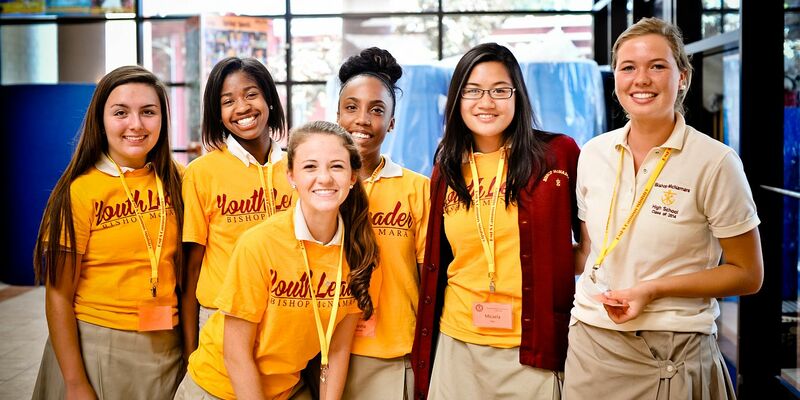 Congratulations to Bishop McNamara High School Alumna Breana Ross, Class of 2015, for her Global Citizen Award from the Institute for the international Education of Students. 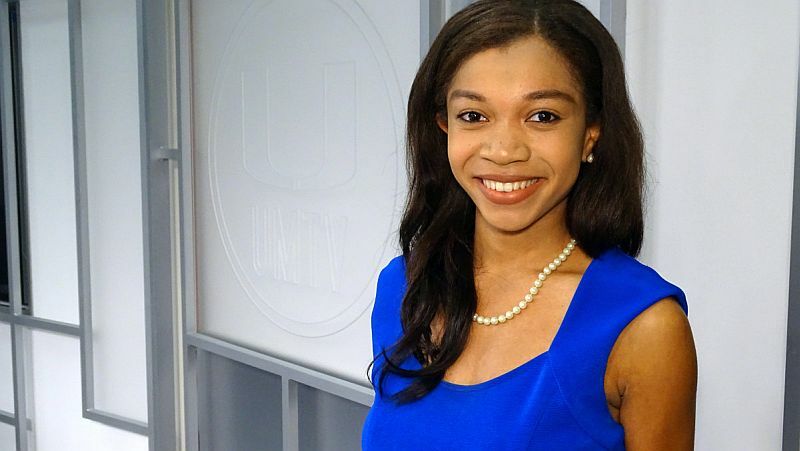 Breana, a Clinton, Maryland native, is completing her final semester as a Broadcast Journalism and Political Science double major at the University of Miami. According to an Institute press release, "An international jury of IES Abroad employees reviewed the student applications, looking for contributions the students made that affected their local community while abroad; lessons they learned not only about themselves, but also about the local community in which they lived; and plans to sustain or continue their impact once they have returned from abroad." Read the full story and Breana's reflections on her life of service to others in the WTOP.com interview at Living to serve others.